The perfect way to commemorate any child is with a delightful Aaron Basha baby shoe from the Baby Shoes collection. 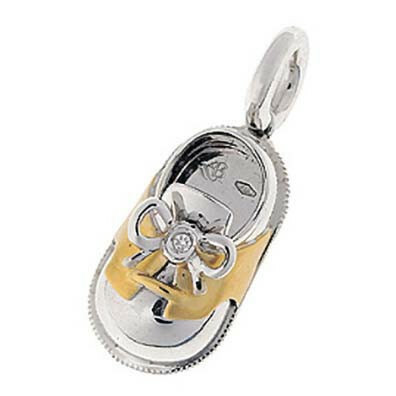 The saddle shoe is created from 18kt white gold with 18kt yellow gold to form the saddle for a great two-toned finish. A small diamond sits in the middle of the shoestring tie for a little sparkly shine. 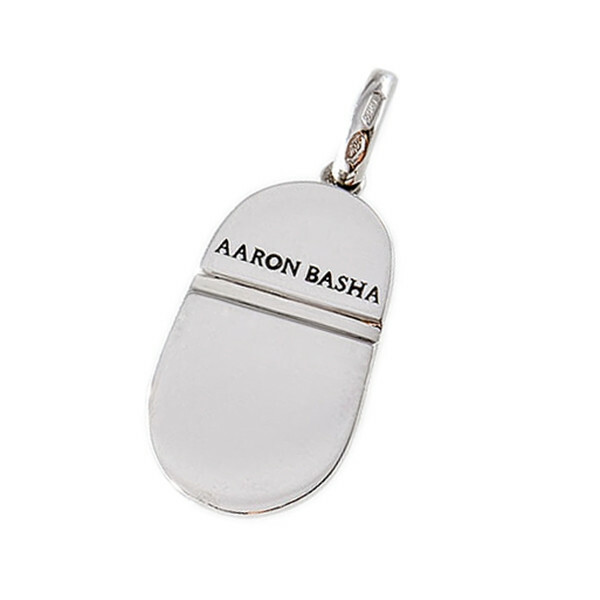 Let this baby shoe put a little charm on your Aaron Basha charm bracelet or necklace.